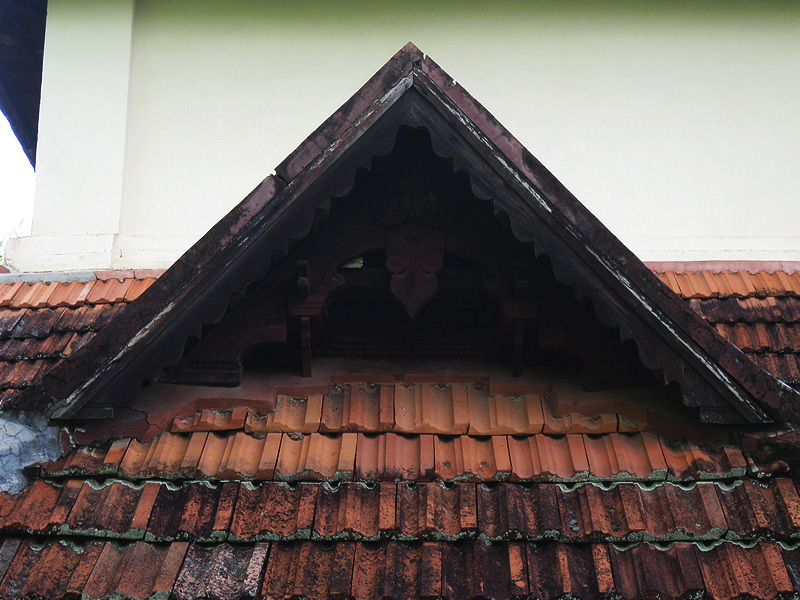 One cannot miss noticing the decorative gables as a classic mark of houses in Kerala. 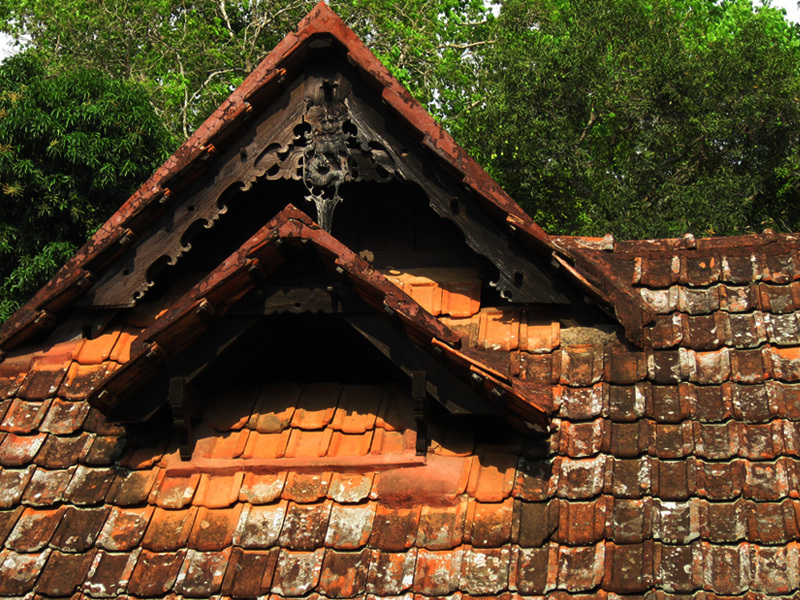 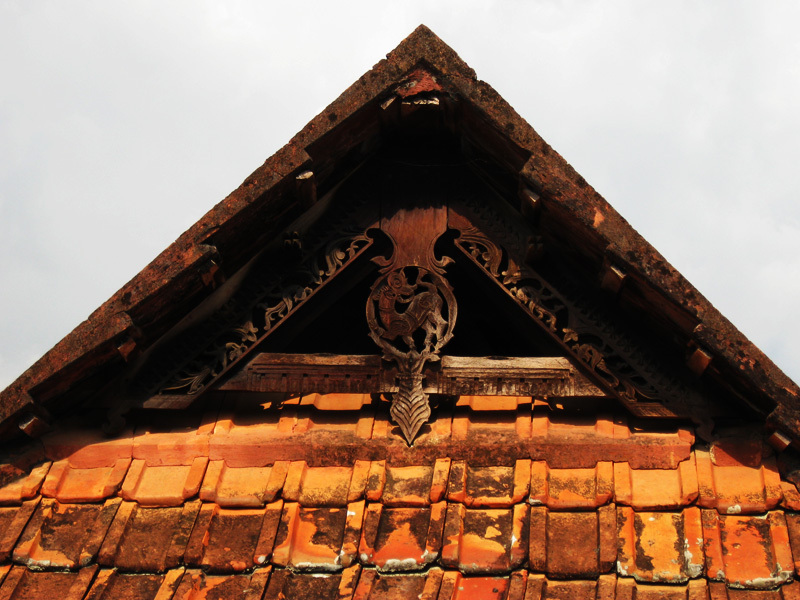 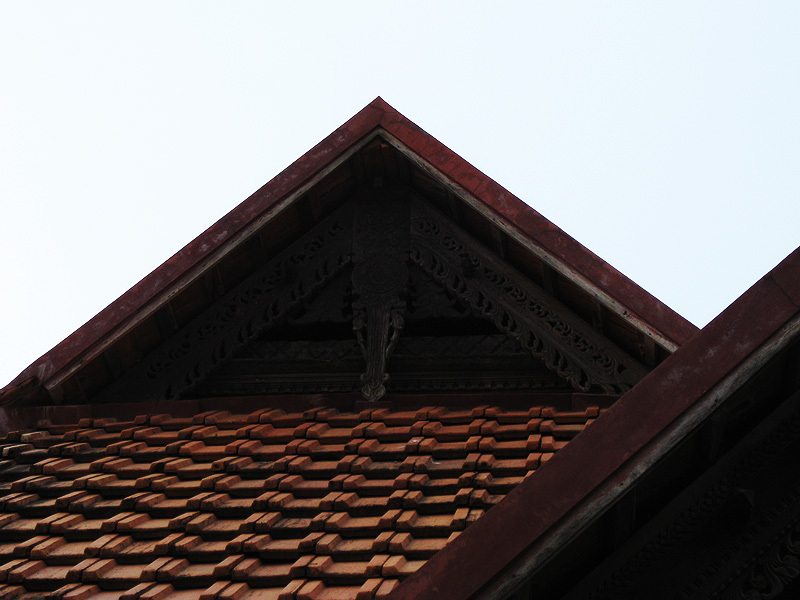 In ancient Kerala, the gabled roof was the symbol of a family's stature in society, a statement of style. 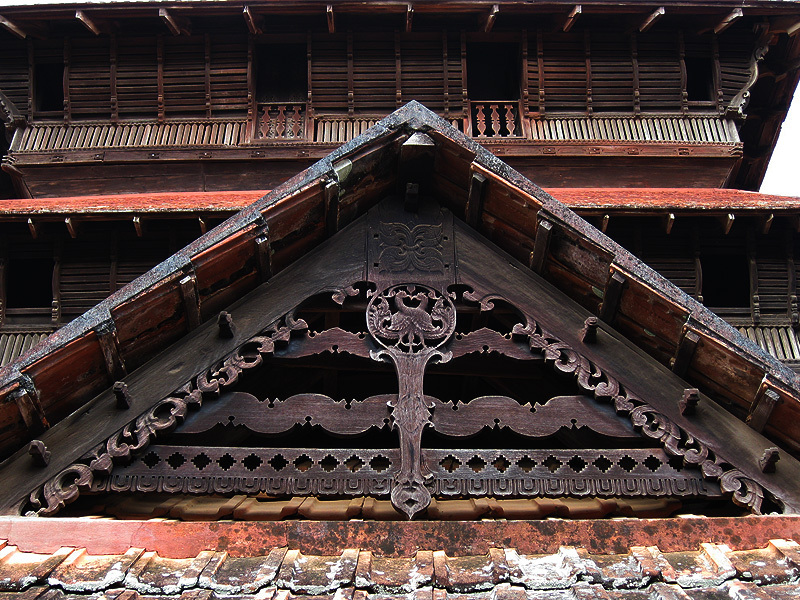 Traditional families vied with one another to adorn their houses with highly ornate wooden gables carved by expert craftsmen. 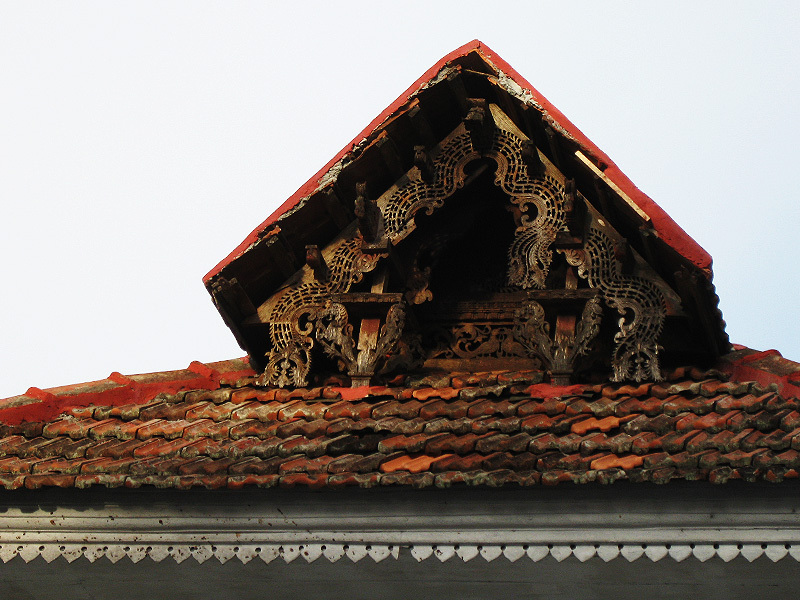 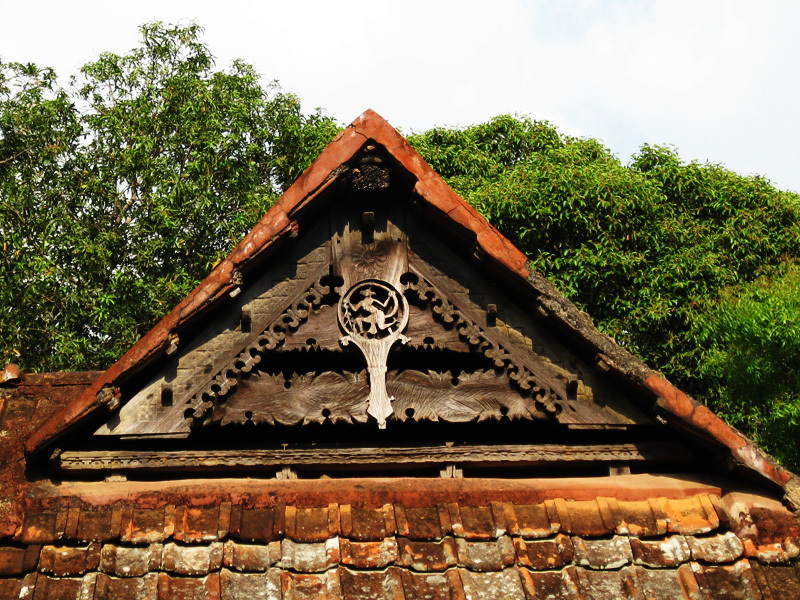 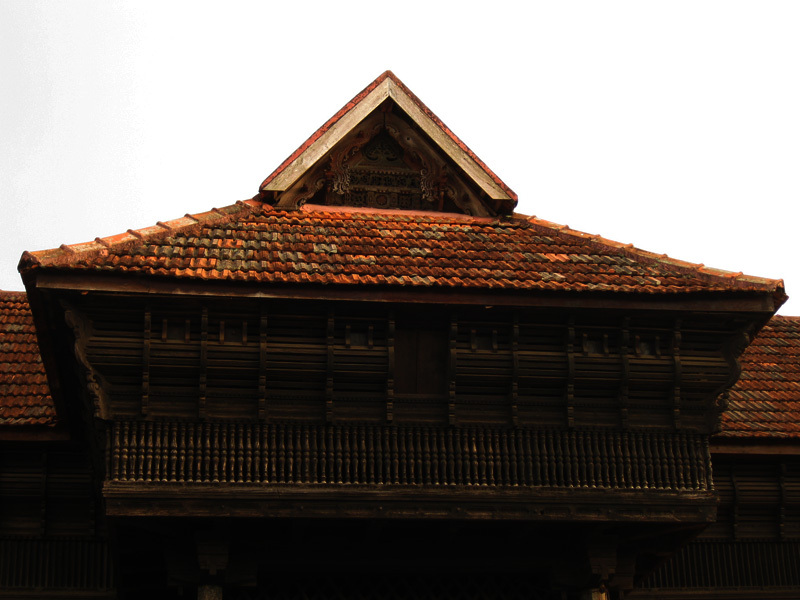 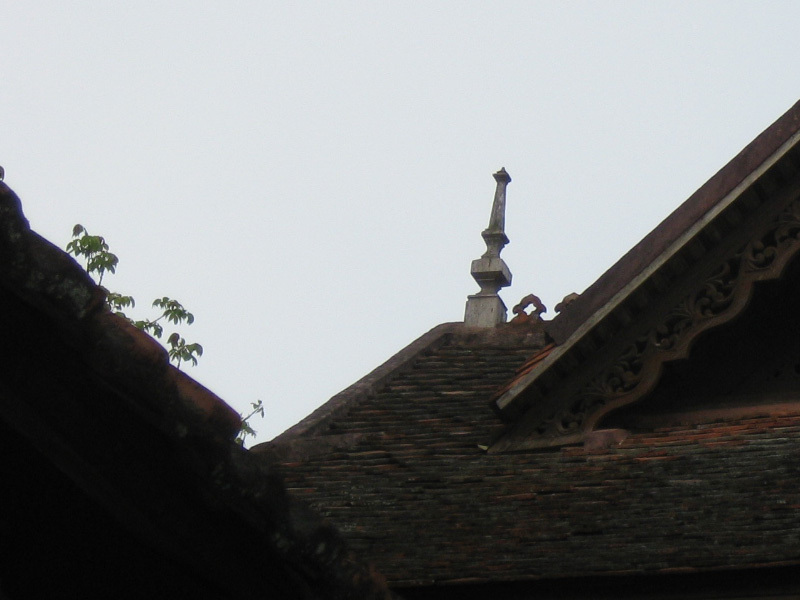 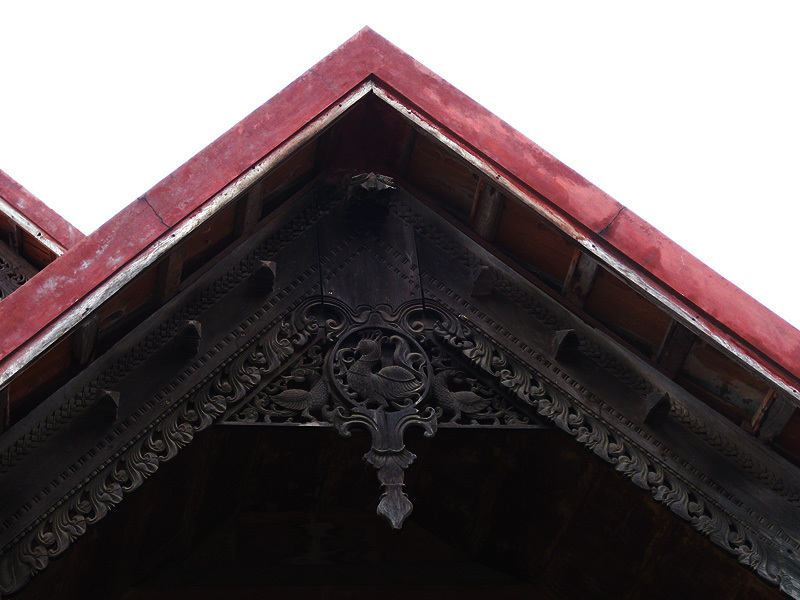 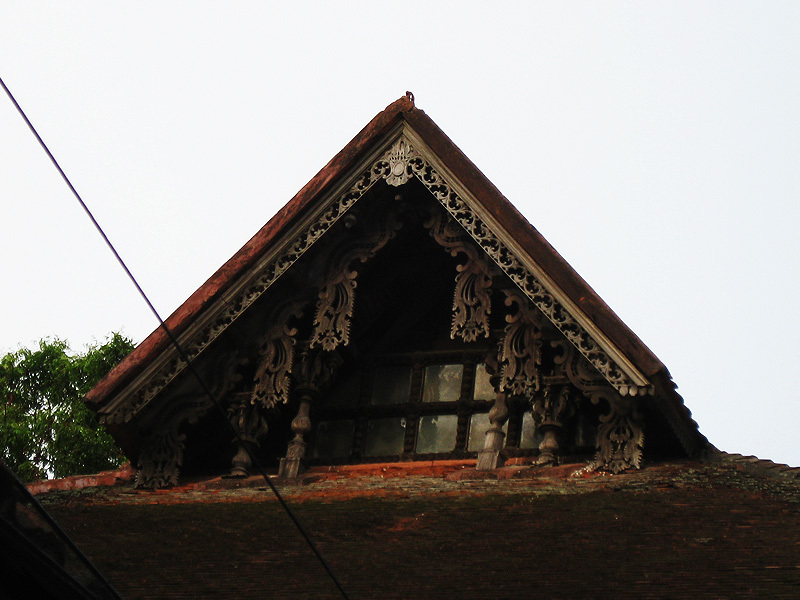 Each region in the erstwhile state of Travancore had its own style of gable. 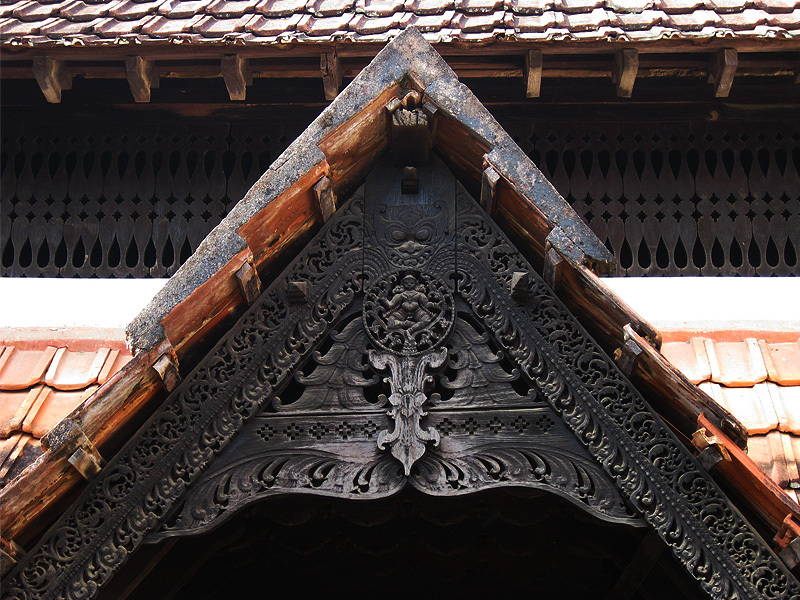 Presented here are a collection of beautiful gables from some of the palaces of Kerala.